It’s been a while that I was thinking about how to work in a bicultural environment again. Before, I was working between Europe (France, Switzerland, Italy, England, Germany, Spain, etc.) and Asia (Hong Kong, China, Taiwan, Korea, Japan, etc. ), and I must say that I LOVED it. Now, I only work in France, for French companies, and I start to miss the international environment a lot! 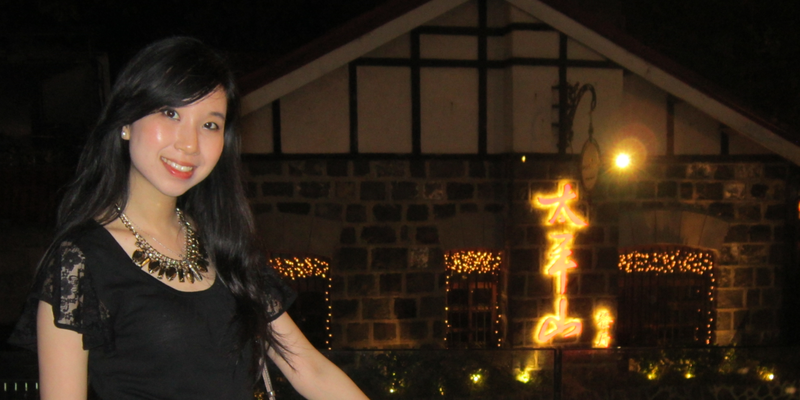 I’m not saying that I don’t like only working for French companies, no no no, but as I’m an Asian girl who was born in Paris, and that I can speak Cantonese, Mandarin, Teochew, English, French, and I know SEO very well, and webmarketing in general, I think I’m missing something right now. But it’s not too late! It’s never too late! I believe that changes will happen. 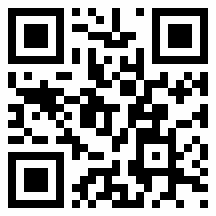 Thanks to this year of focusing on technical elements on SEO in the French companies, I have reinforced my SEO skills. I’ve discovered so many new tools, and I like to use them a lot 🙂 and of course I still want to work with French companies! 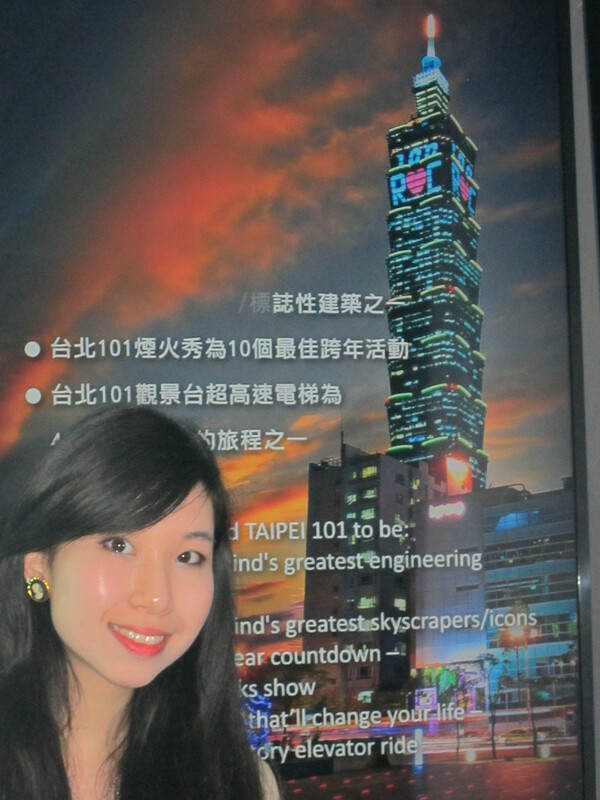 Me in Taipei, at Taipei 101! If you have SEO projects, questions on SEO, or else, you can write to me: autoveille@gmail.com or let me a message on Linkedin!